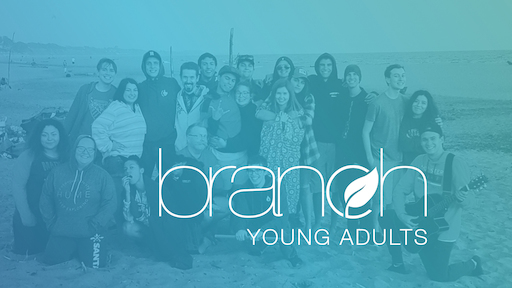 Branch is South Valley Community Church’s young adult experience. With elements of a small group and a church service, our gatherings are a time of worship, learning, discussion, and just hanging out. Branch serves as a connecting point for college-aged individuals as well as those in the early stages of their careers.